Layers of chrome, copper and nickel are electroplated on top of brass and finished with a satin wheel. 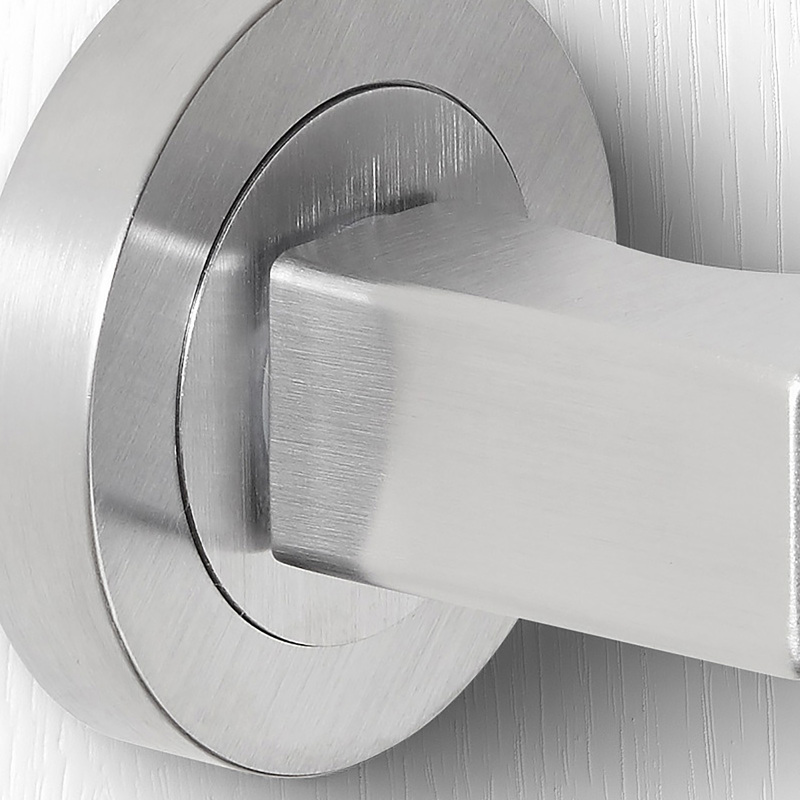 The long lifespan of satin chrome is one of its key benefits. 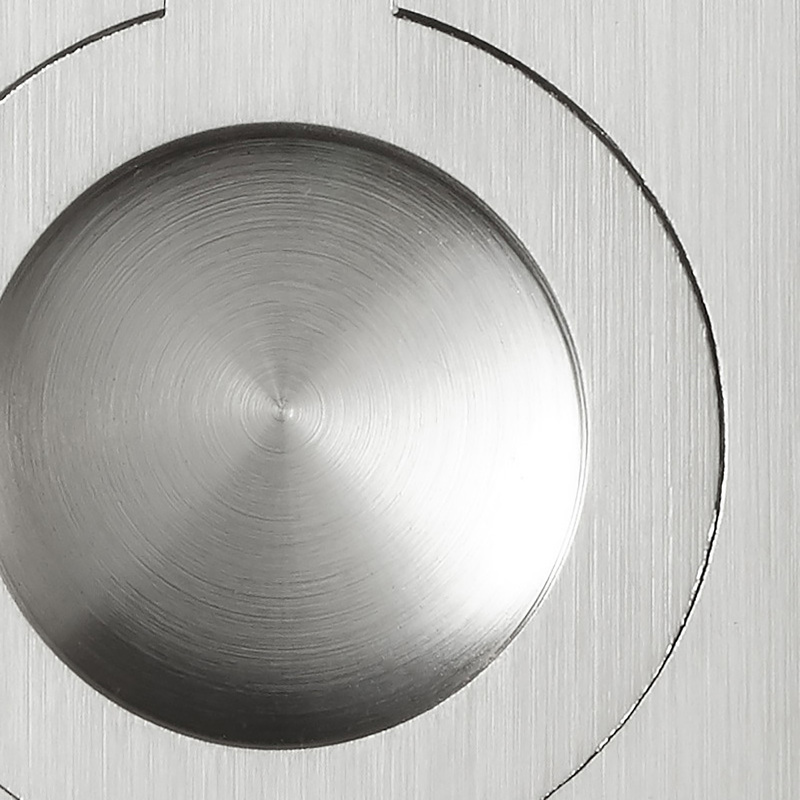 Our high-quality Satin Chrome finishes undergo more than 300 hours of sea salt corrosion testing. 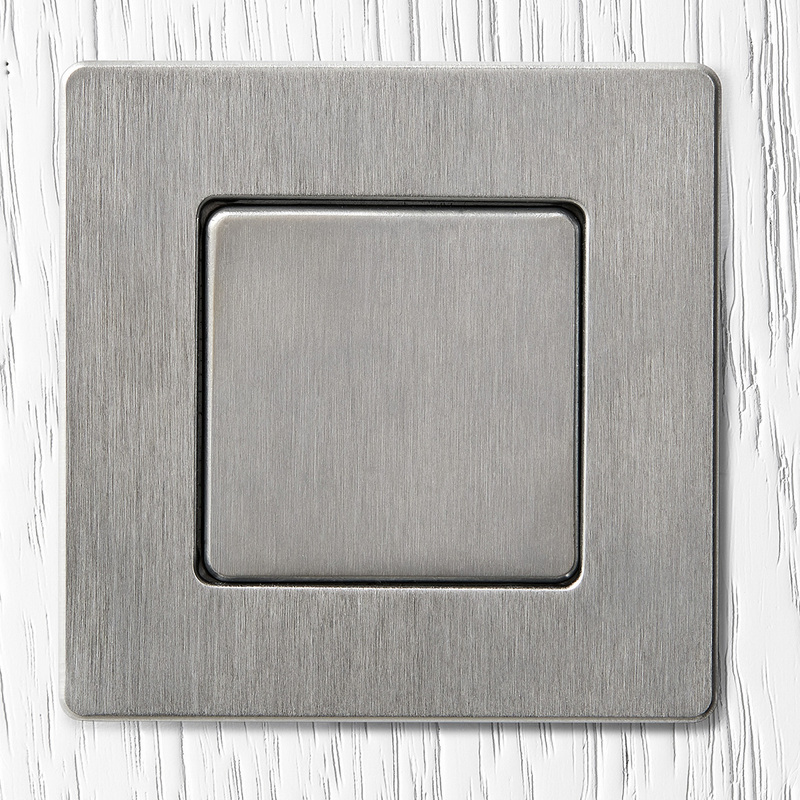 Satin chrome is suited to a wide range of products. 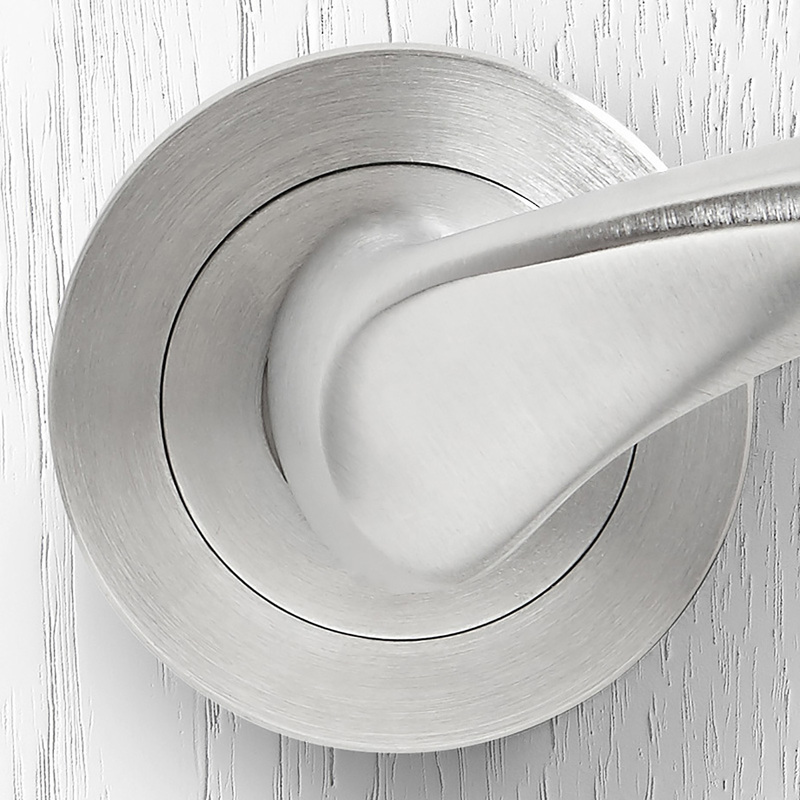 As this is a standard finish across architectural door hardware, it can be difficult to differentiate between high-end and average quality finishes and this can be considered a limitation. Clean with warm, pH-neutral soapy water and a soft cloth.